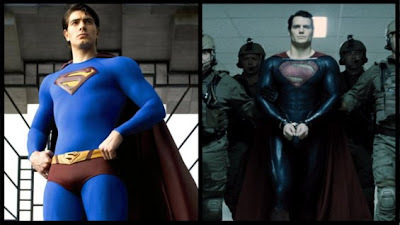 Henry Cavill News: Brandon Routh On 'Man of Steel:' Henry "Has Done A Nice Job"
Brandon Routh On 'Man of Steel:' Henry "Has Done A Nice Job"
G2M: How did it feel for you seeing somebody else wearing the Superman costume? BR: (laughs) It’s interesting, you know? Thankfully it’s been - I’ve had a lot of time - seven years out of the suit I guess. I had my time and it was great. Although I haven’t seen the film, it seems like Henry (Cavill) has done a nice job. He certainly looks the part. Another thing I guess that makes it easier is that the suit doesn’t really look like my suit (laughs). And that made it a little easier to distance myself from it I guess. You can read the rest at Red Eye, including how Routh ended up joining forces with other Supermen for the funny video below. Agreed. Singer could have produced a better movie with better writers. Routh suffered for that...but one day, I like the word redemption. I thought Routh did a "nice job" himself. Just a pity it was while he was surrounded by a Singer film. Brandon Routh focused more on how Superman became a father. I remember the scene where he was saying: "The Father becomes the Son, and the Son becomes the Father. 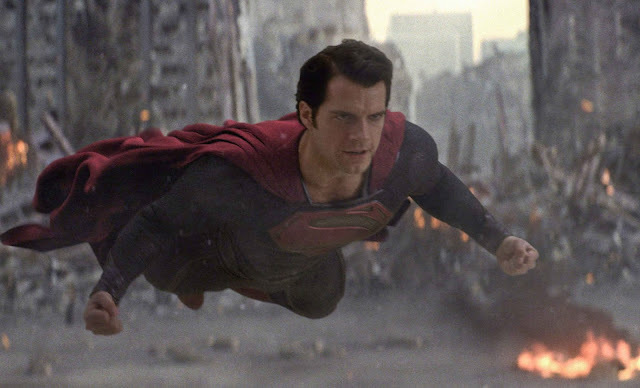 My strength will always be with you, my words and wisdom and determination to save mankind" that very heartfelt scene gave my idea of Superman a word for life in acting, that we owe our stories to the master teacher, Jesus Christ my real superhero. And how it is so hard for Superman to have responsibilities beyond his power, yet Jor-El's words are etched in \S/ heart.